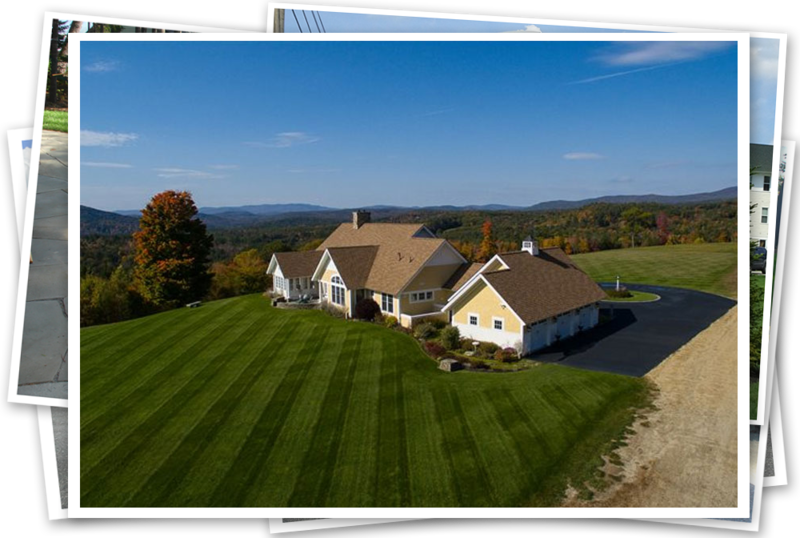 Based in Hopkinton, NH we are a full service landscaping company providing lawn mantenance, hardscapes such as walkways, patios and walls. We offer complete snow removal services to both residential and commercial customers. We can help you design and landscape your new yard and also maintain it for you. Spring and fall cleanups are also a specialty and we can create a lawn maintenance program that meets your needs and provides a beautiful yard for you to enjoy rather than toil over. Our sister company, Mulch and More has a full service products yard the offers everything from crushed stone to mulch. We even have a mulch calculator to help you determine exactly how much mulch you will need. We also provide full service snow removal for your home or business. If you are more descerning, we provice snowblowing services which offer a clean and crisp edge to snowbanks.